The way we eat has a large impact on the environment, but to what extent? 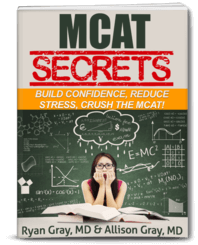 Read along in the show notes to improve your MCAT CARS Skills. Joined by Jack Westin from JackWestin.com, the premier MCAT CARS tutor, we are breaking down articles from the internet to figure out what the author is saying. It’s reading comprehension. And that’s what the MCAT is all about. 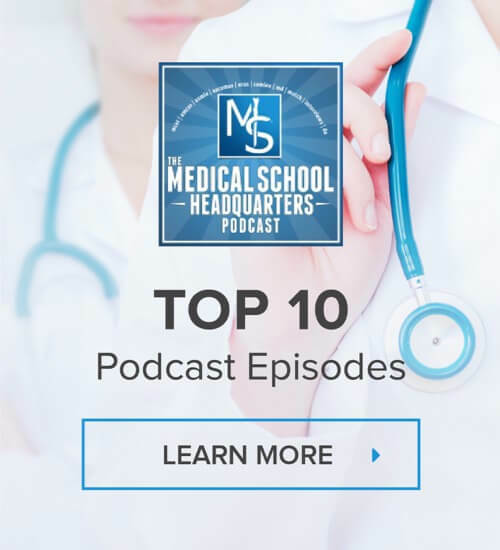 As you go through the articles with us and listen to us and the feedback from Jack, we are helping you improve your reading comprehension and your ability to score well on the MCAT. Huge reductions in meat eating are essential to avoid dangerous climate change, according to the most comprehensive analysis yet of the food system’s impact on the environment. An analysis is presented here and maybe the author agrees with it, maybe they don’t. So we need to keep reading to understand that. In western countries, beef consumption needs to fall by 90% and be replaced by five times more beans and pulses. We don’t know exactly but the author is probably saying we need to reduce meat consumption. The author is again paraphrasing the research saying we need to change farming to feed everybody. Food production already causes great damage to the environment, via greenhouse gases from livestock, deforestation and water shortages from farming, and vast ocean dead zones from agricultural pollution. But without action, its impact will get far worse as the world population rises by 2.3 billion people by 2050 and global income triples, enabling more people to eat meat-rich western diets. It seems like we’re going to have issues in the future if we keep this up because we have so many more people. This trajectory would smash critical environmental limits beyond which humanity will struggle to live, the new research indicates. Again if we go down this path of more people and more meat-eating diets than we’re going to break through these limits that researchers have put out there. And it’s going to be bad for us as humanity will struggle to live. It’s shocking due to its critical environmental problems. So we shouldn’t be doing what we’re doing now. “Feeding a world population of 10 billion is possible, but only if we change the way we eat and the way we produce food,” said Prof Johan Rockström at the Potsdam Institute for Climate Impact Research in Germany, who was part of the research team. Yes, we can feed these people but we need to change what we’re doing. You may not understand the quote as soon as you read it. But you already kind of know where this is headed and what the professor was saying to begin with. The professor says that we have to change our ways. So maybe this sentence has something to do with changing your ways. Greening the food sector is potentially changing from going from meat to greens. So you have to choose on the menu? Are you going to make it more green, or are you going to eliminate it essentially? The new study follows the publication of a landmark UN report on Monday in which the world’s leading scientists warned there are just a dozen years in which to keep global warming under 1.5C, beyond which even half a degree will significantly worsen the risks of drought, floods and extreme heat. We’re just painting here a picture of what raising the temperature would do. The report said eating less meat and dairy was important but said current trends were in the opposite direction. The report says we have to eat less meat and less dairy, but it’s saying we’re not really doing it at all. We’re actually even eating more. This is a great question because the questions will really test your understanding of the arguments and whether or not they have any ground. They did not make a connection between eating meet and ruining the environment. So it’ a weak argument that they may try to challenge in the question. The author never really brought out their point. They never said exactly what they believed. But we can assume at this point that the author believes this too as why they would even bring this up. But at the end of the passage, it doesn’t matter what the author’s perspective is, but what the author was trying to say. And the author says that we must change the way we eat to avoid environmental changes or disasters. 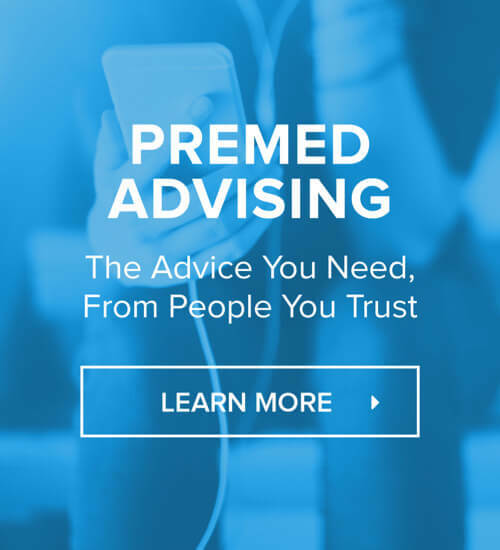 ← When Should I Start Studying for USMLE Step 1 and COMLEX?